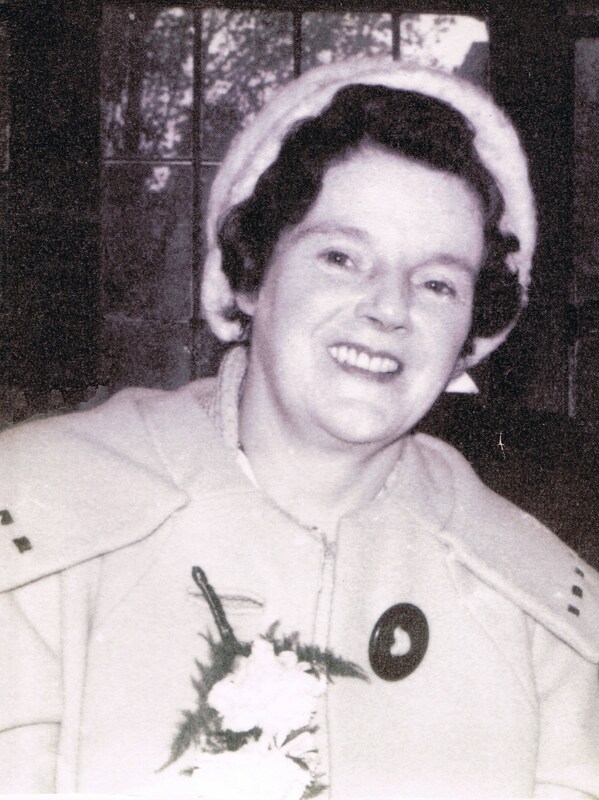 (Nannan aged 48 in 1962 at Sandra & Peter’s wedding (thanks to them for the photo). This was a ‘limerick’ or part of a limerick which we would recite in the prefab where I used to stay with my Nannan. I stayed there as often as I could but I didn’t have the say when I could visit. Now having ‘Googled’ the above quotation it seems to be come from a couple of dirty limericks which I am sure my Nannan was well aware of. But, I don’t remember her or anyone saying anymore than the above at anytime. Mabel was the most positive female role model of my childhood and my life. Without her I don’t know what I would have done as she was my sanctuary and the only person to show me real love as a child. Indeed when my Mother was pregnant for a second time my Nannan asked if she could adopt me. I realise now that I was a kind of ‘replacement’ (for want of a better word) for her drowned son Cyril. So, thank you; and this sounds twisted; Uncle Cyril for dying. I am the only one of my family with 3 brothers and 3 sisters who got to know my Nannan. I suppose because I was born when my Mother was still living at home where I lived too. And, what is a grandparent for but to ‘cosset’ and ‘spoil’ a grandchild? I am surmising she took care of me as a baby at home when my Mother was out working (later I was to go to nursery on certain days). I doubt, but don’t know if my Nannan would have had time to go out to work but I now believe she did evening cleaning work for a time. 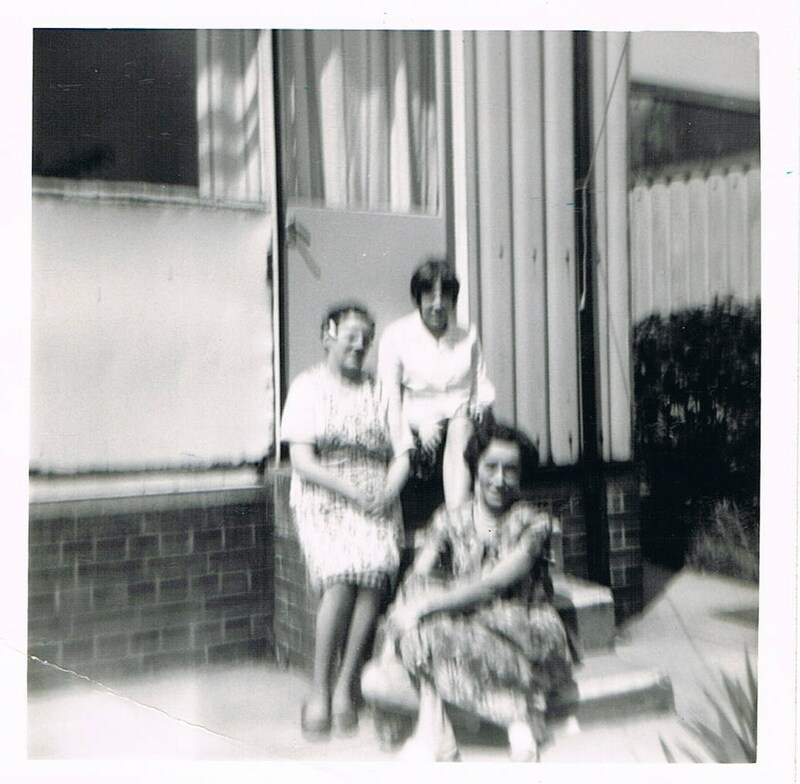 However, when I was born in 1955 my Mother was 19 and she was one of 5 other daughters aged 8 (x 2), 10, 12, 14 – all of school age. Blimey! Dissecting this now is incredible! And, she wanted to adopt me on top of all this! 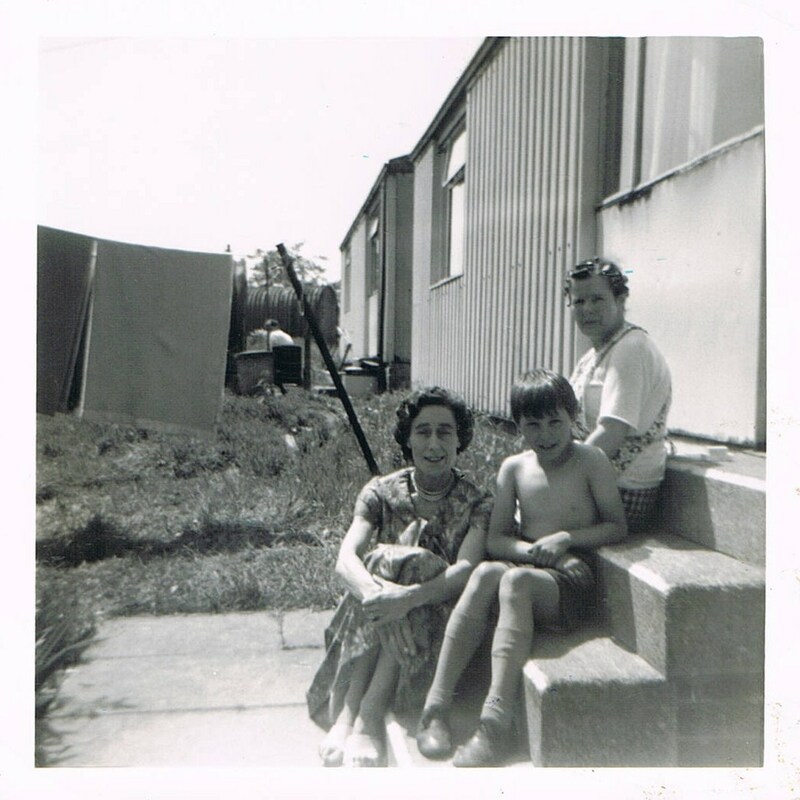 Anyway, as stated I cannot remember much from living at 12, Crest Hill Road and those few memories are in Chapter 2 but around 1959/ 1960 my Nannan and girls moved to a 2-bedroomed prefab at 10, Netherwood Close, Netheroyd Hill still in Huddersfield. The prefab estate has now long since been torn down, of course and now the area where that stood are built modern private homes. Apparently the twins Janet & Jennifer and Sandra also lived there and sometimes Laraine. I say Laraine sometimes lived there because she was a runaway child and was often sent to an approved school one of which was a train ride away from Huddersfield because I remember either going to meet her or see her off at Huddersfield Railway Station. Once she had ‘broken’ back into the prefab to get some clothes. But, she did it so quietly I didn’t wake up because I believe she entered through the window of the second bedroom where I was sleeping slap bang in the middle of Janet & Jennifer her sisters and my Aunties. Maybe they woke up and were complicit in her act. I didn’t get to know Laraine until much later. 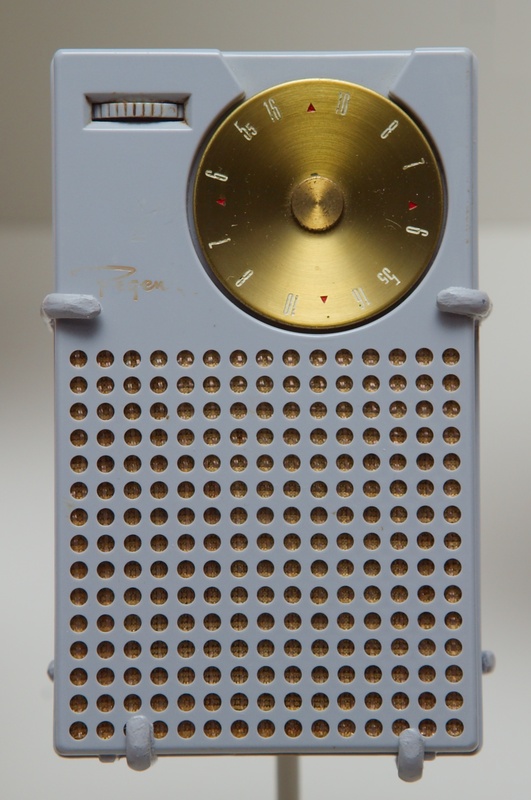 I used to sleep in my Nannan’s bed with her too but I remember my sleeping most between Janet & Jennifer in the other bedroom and singing songs from the hit parade and, I think having a sneaky listen to Radio Luxembourg on a transistor radio. 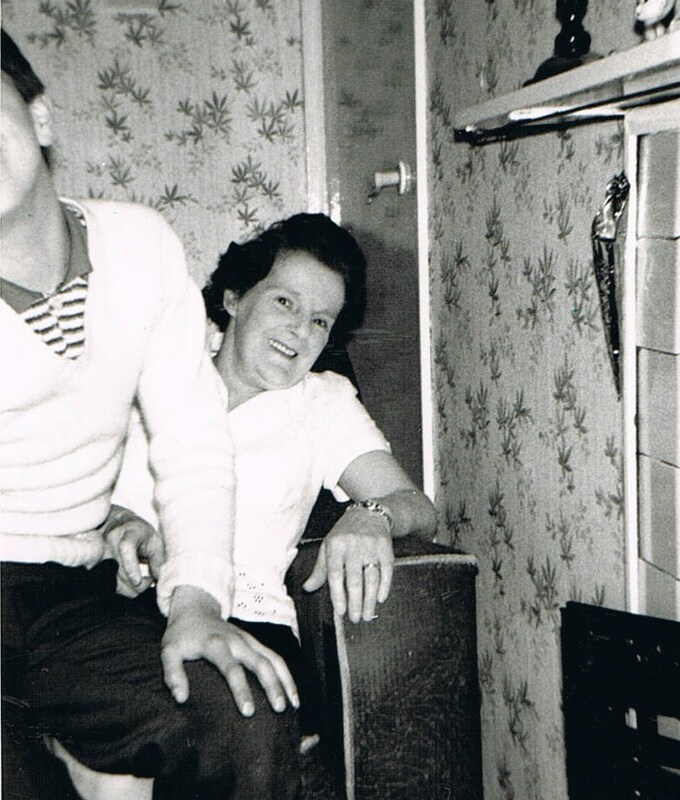 If we got out of hand my Nannan would bang on the paper-thin wall to tell us to be quiet. Maybe this is why I still spend my time singing all the time to this very day. One time when I *did* sleep with my Nannan I had bought or had borrowed a ‘horror’ novel (me and my schoolmates often went to Brighouse market and swapped books/ comics, etc) and brought it to her house. The cover was of this little bald creature that you could today liken to ‘Gollum’ in ‘Lord of the Rings’ who was staring straight out at you from the cover of the book and one of his hands was in the shape of a knife! Well, I couldn’t sleep that night and my Nannan knew exactly what the problem was! Ha!